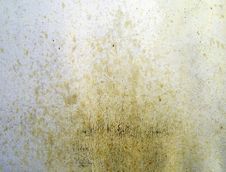 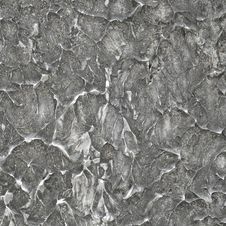 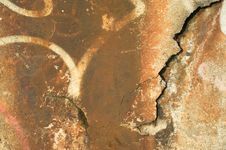 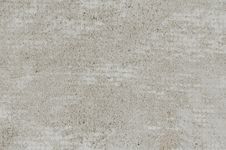 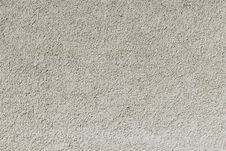 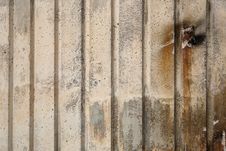 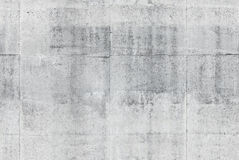 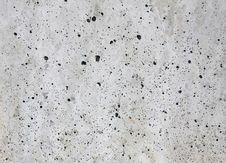 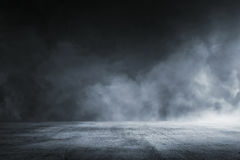 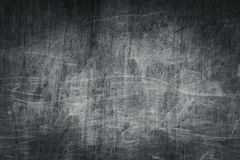 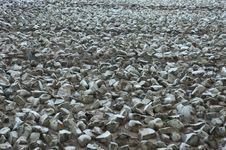 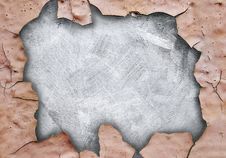 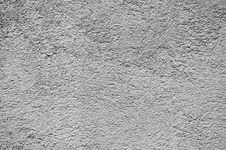 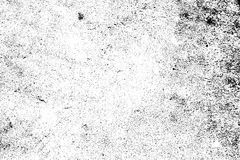 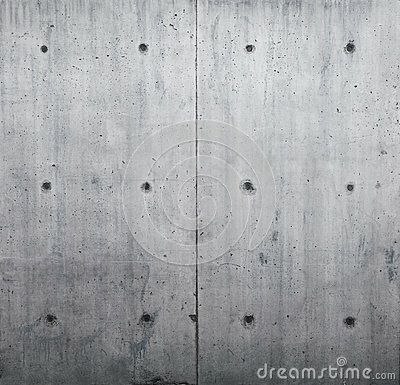  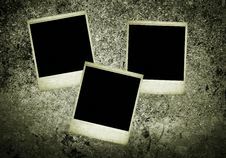 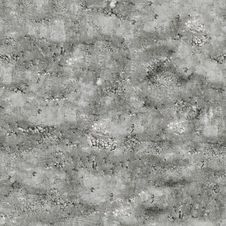 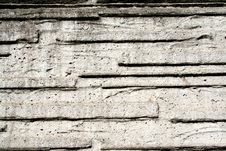 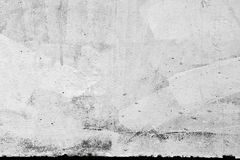 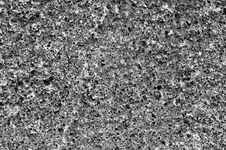 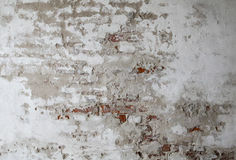 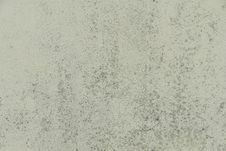 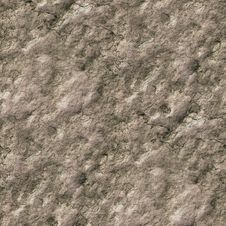 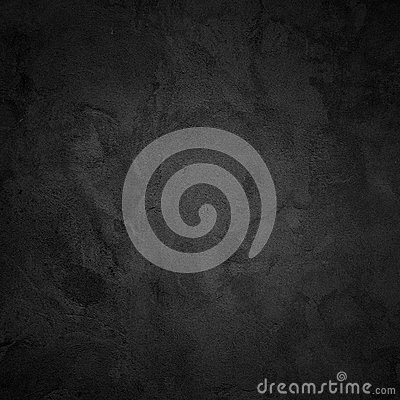 Abstract Empty Background.Photo Of Gray Natural Concrete Wall Texture. 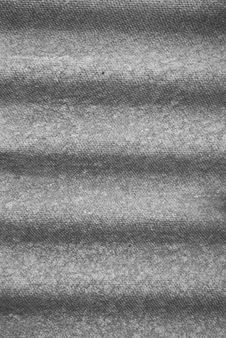 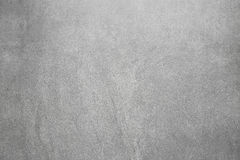 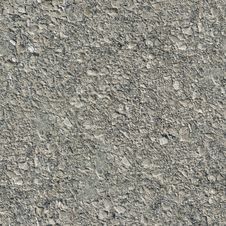 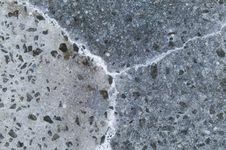 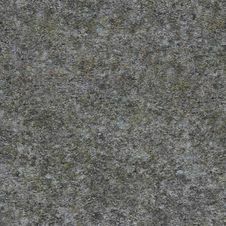 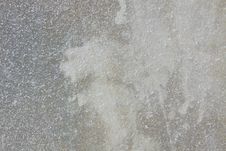 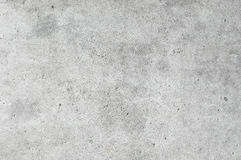 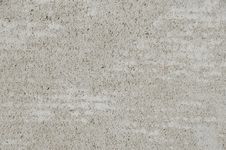 Grey Washed Cement Surface.Horizontal. 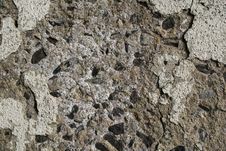 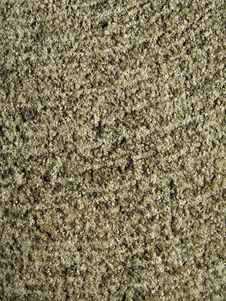 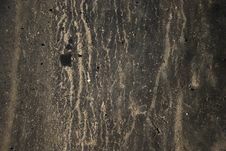 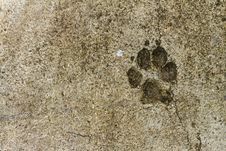 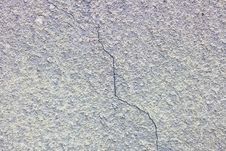 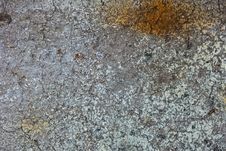 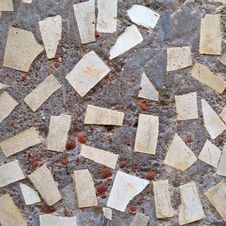 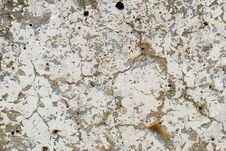 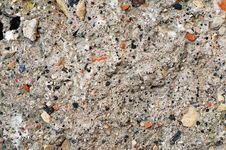 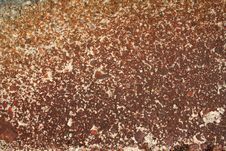 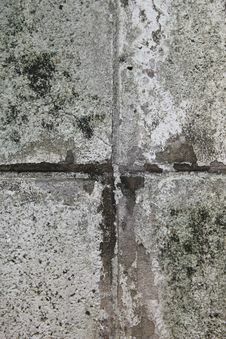 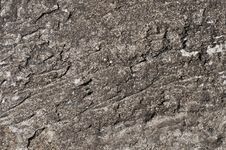 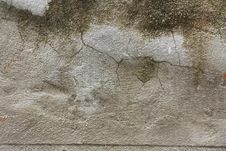 Old Concrete Surface. 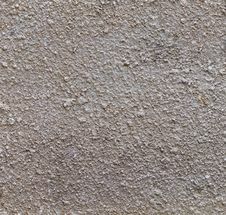 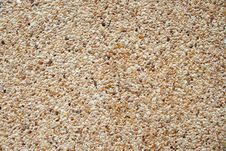 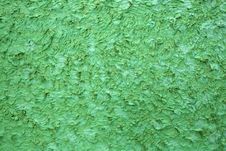 Seamless Texture. 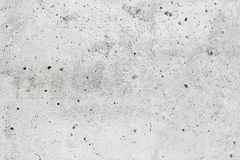 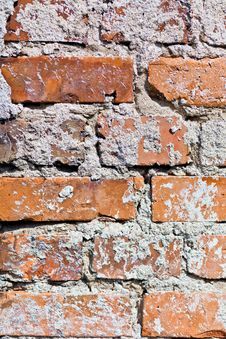 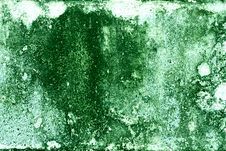 Concrete Wall Background Or Texture. 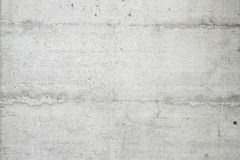 Old Red Concrete Surface. 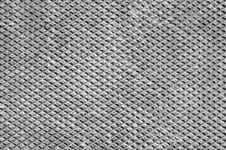 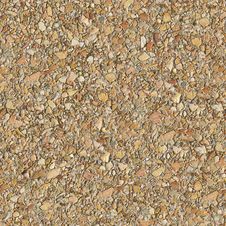 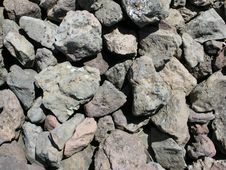 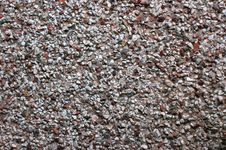 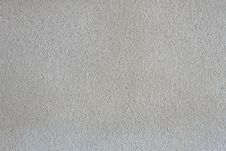 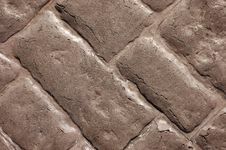 Seamless Texture.